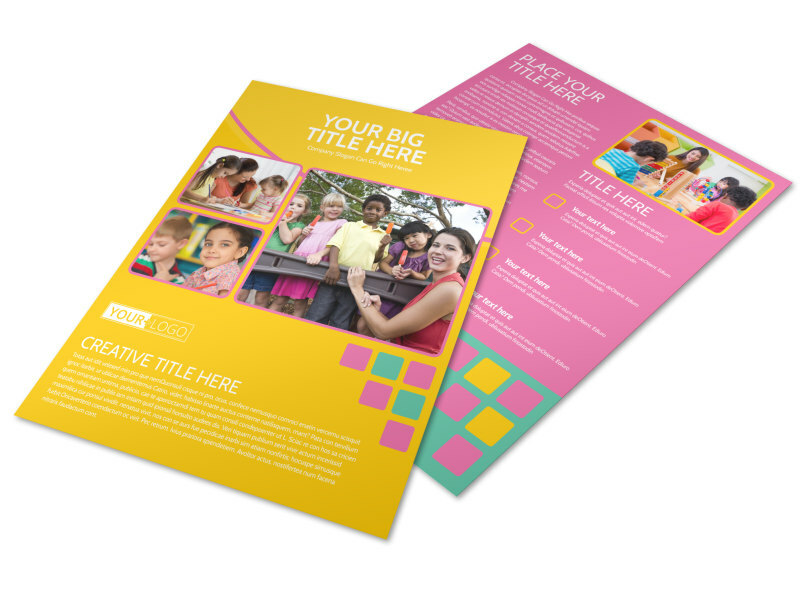 Customize our Fun Daycare Service Flyer Template and more! 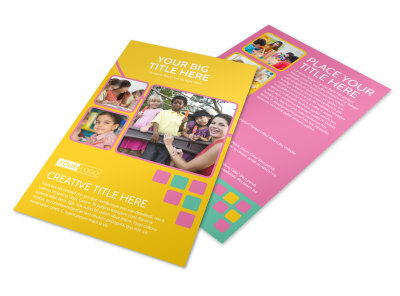 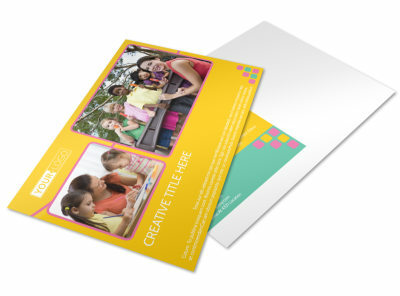 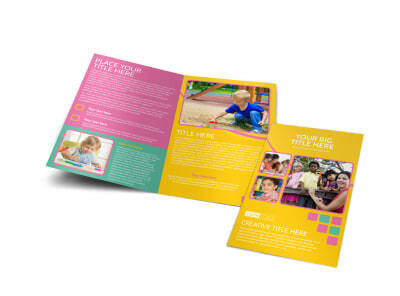 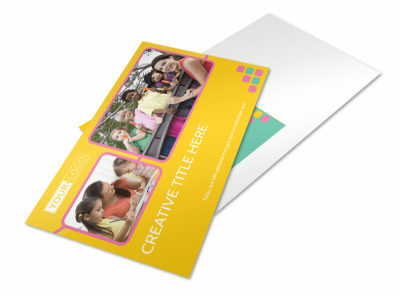 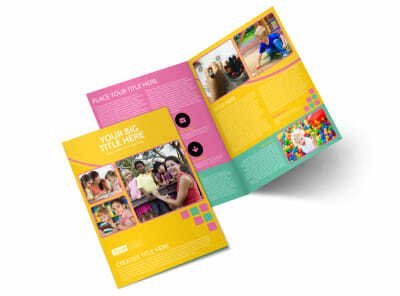 Expand enrollment with fun daycare service flyers you create using our online templates and editor. 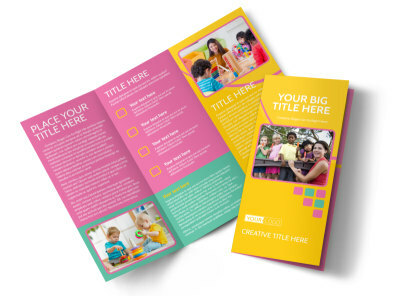 Begin the design process with just a few keystrokes, adding details such as photos, artwork, and text detailing the registration process, fees, your day care philosophy, and other important information that parents need in order to feel confident entrusting their children's care with you. 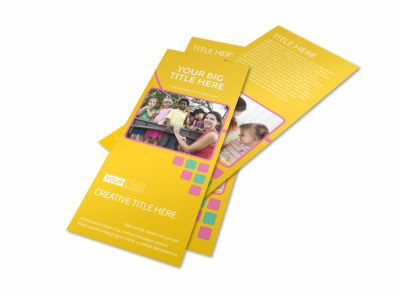 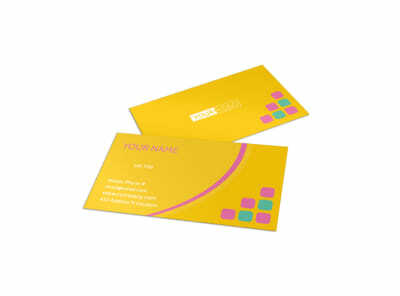 Once your flyer design is on point, print your flyers from any location for instant distribution.